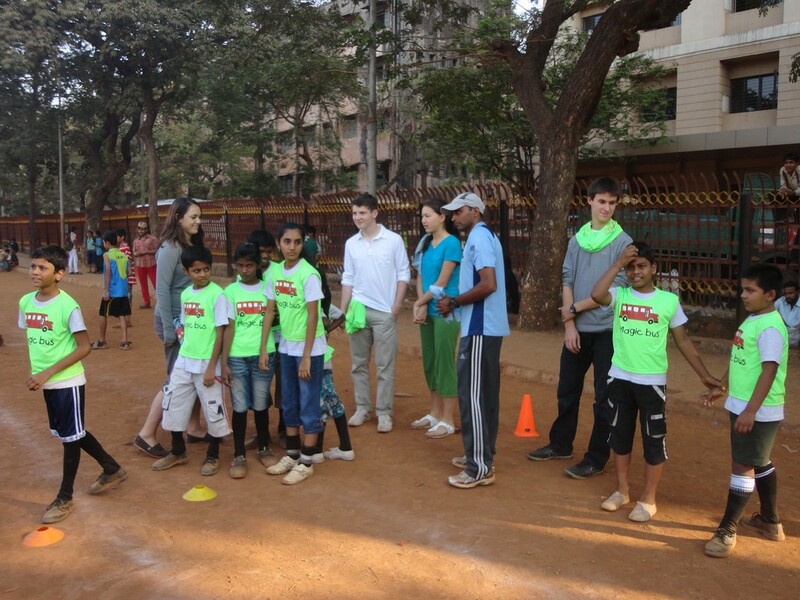 Later in the day the group visited the Colgate grounds in Mumbai to spend a few hours playing with the kids from the Armaan Club and mentors from the Magic Bus Foundation. The students were excited to meet the kids and learn about Magic Bus Foundation and the great work they’ve been doing with the children from Armaan Club. The kids from Armaan Club were very happy to meet and talk with the visitors and spoke of their experience with the Magic Bus Foundation to them and how it has benefitted them. 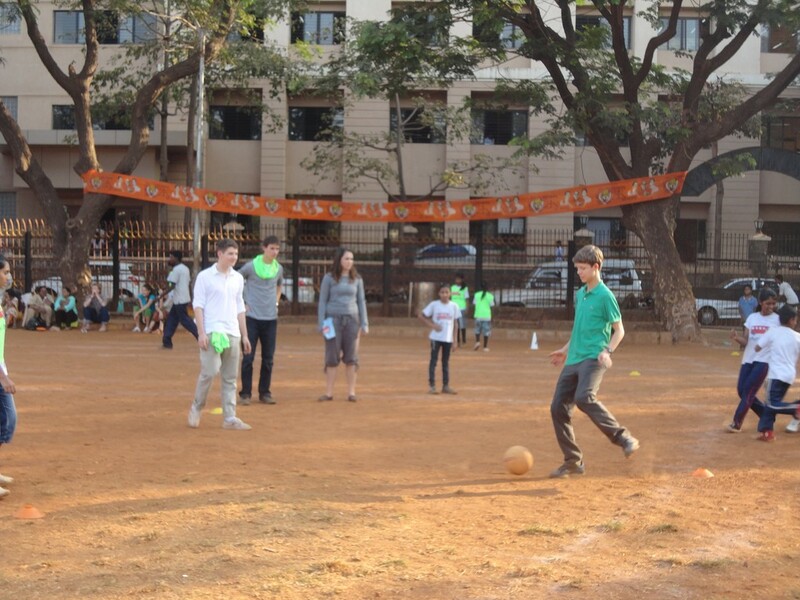 The kids played football together and learnt a few moves from one another on the field. “These kids are just amazing and we’ve learnt a lot today. We’re so surprised at how well some of them speak English and how ambitious and enthusiastic they are despite all odds. Life is so different in the states and it’s pretty overwhelming to see how different things are for these kids. But it’s clear they love their time with Magic Bus and we’ve had the most amazing time on the field today!” says Gabi Walter-Clay of Urban School. 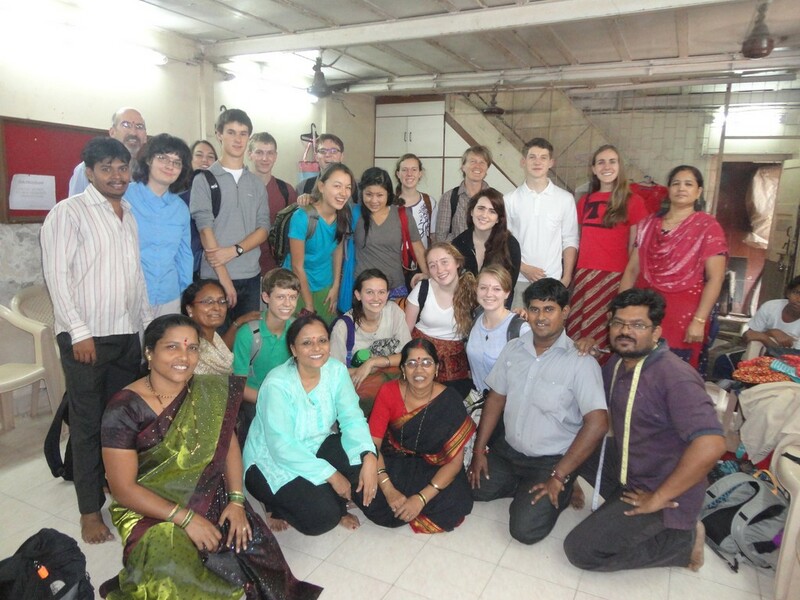 Fun to see the pictures, Brings back great memories of my own visit in 2010 when I got to meet the wonderful kids and the amazing people behind The MarketPlace: Handwork of India.